The University of Montana’s College of Business emerged from this year’s rankings as the best in the Big Sky Conference, and it improved its overall national standing from last year, according to U.S. News & World Report. The college, which changed its name last year, earned the top spot in the Big Sky Conference after sharing the honor with the University of Idaho for the past two years. “Between the added services, stellar curriculum and internship experiences we offer students, we know UM is the top choice for students who want to pursue a business degree in Montana and the entire region,” said Chris Shook, the Sprunk and Burnham Endowed Dean of the College of Business. The Big Sky Conference comprises universities in Washington, Idaho, Montana, Arizona, Colorado, Oregon, California and Utah. The business college at UM came in 127th overall, more than 100 spots over the next Montana institution. It moved up from the 151st spot in 2018. 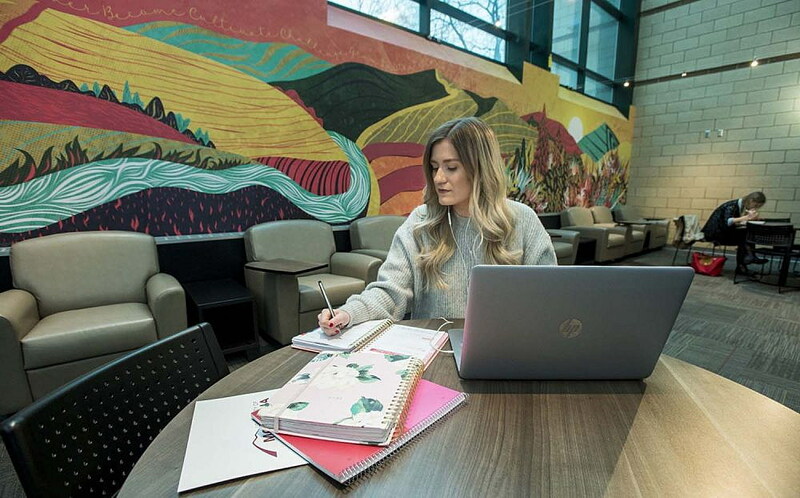 The College of Business offers six undergraduate majors in accounting, finance, international business, management, management information systems and marketing. At the graduate level, it offers the only separately accredited master of accountancy in Montana and the first master of science in business analytics in the Pacific Northwest, according to UM. The program turns 100 years old this month.